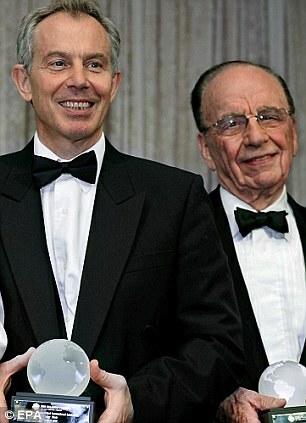 Tony Blair was forced to deny internet rumours yesterday linking him with the divorce of Rupert Murdoch and Wendi Deng. The internet was awash with unfounded suggestions that the former PM may have been romantically involved with 44-year-old Miss Deng, who is a close friend. The speculation followed a Twitter claim by BBC business editor Robert Peston – who has close links with News Corporation insiders – that he had been ‘told that undisclosed reasons for Murdoch divorcing his third wife are jaw-dropping and hate myself for wanting to know what they are’. 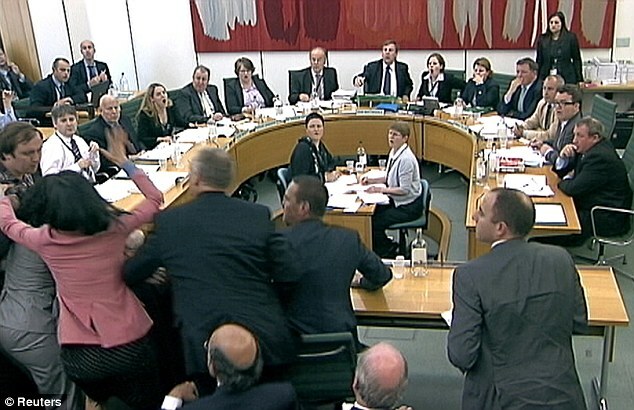 The rumours are understood to have been emphatically rejected by Blair aides as untrue and also as highly defamatory. The spokesman said the former PM would not be making a public comment on the divorce himself. With no explanation forthcoming from the Murdoch camp, rumours started flying within hours of the news on Thursday that the 82-year-old media tycoon had filed for divorce in a New York court. It is no secret that Miss Deng and Mr Blair are close friends. He is godfather to Grace, her oldest child. Murdoch biographer Michael Wolff described him as ‘one of Wendi’s first official social conquests’ and suggested that Mr Blair had seen her as a key link in his efforts to woo her politically powerful husband. Mr Murdoch, who is estimated to be worth nearly £6billion, cited as grounds for the divorce ‘that the relationship has broken down irretrievably’. Insiders said the 14-year marriage has been strained for years. Some pointed to an article in the New York Times last year in which her friends admitted the Murdochs were living ‘largely separate lives’ as Miss Deng looked after their two children while her husband ran his global empire. They reportedly came close to splitting up as long ago as 2006 when she reacted with fury to her husband’s decision that their daughters, Grace, 11, and Chloe, nine, would not have the same say over the running of the family business as his children from previous marriages. 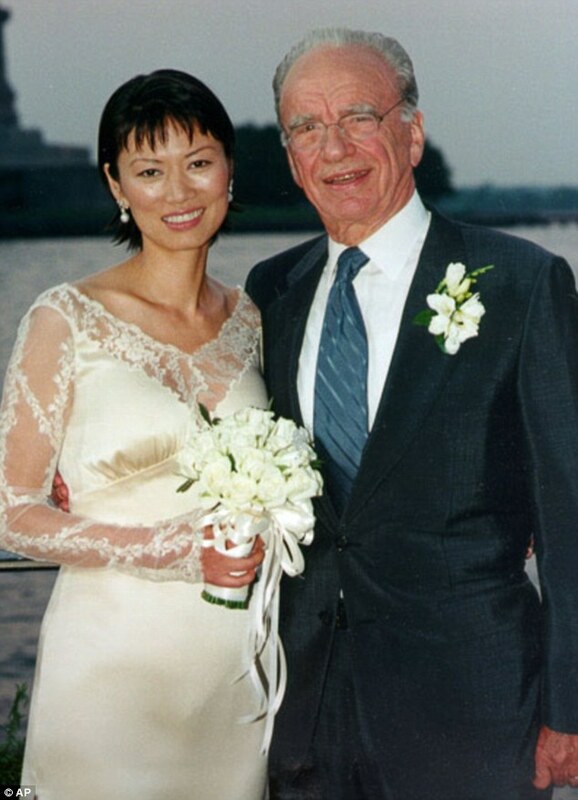 Murdoch biographer Neil Chenoweth suggested yesterday that Mr Murdoch had planned the divorce as long ago as February because the death of his mother two months earlier gave him extra shares in the family business that he could use to pay off his wife. In the same month, observers of the couple at the Oscars saw a noticeable change in Miss Deng’s behaviour towards her husband. ‘She was snippy with him during the Oscar weekend and she’s really impatient with him these days,’ a source at the time told Deadline Hollywood, a film industry website which first reported the divorce. 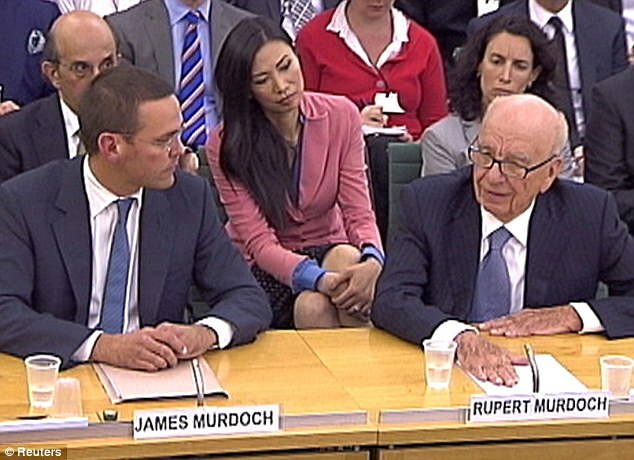 Michael Wolff recalled reports that Mr Murdoch told his oldest son, Lachlan, some years ago that he had concluded that marrying the Chinese-born Miss Deng was a ‘mistake’. Other sources claimed the workaholic Mr Murdoch was more concerned with the imminent division of his media empire into publishing and entertainment arms than with his split from his wife. 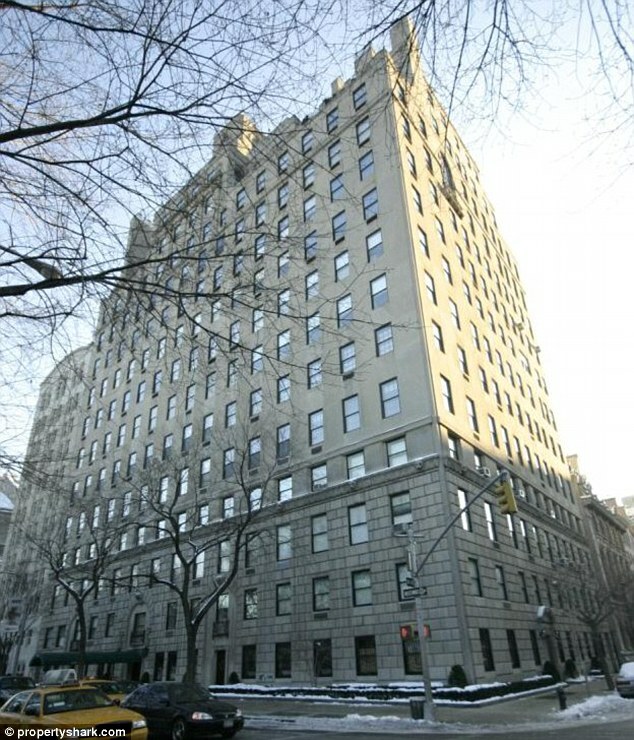 Although the couple have a pre-nuptial agreement which should ensure that the Murdoch empire is not affected by the split, their settlement will have to sort out what happens to their seven homes. 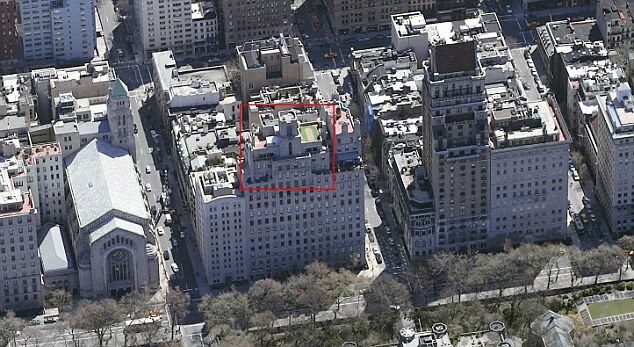 They include a Manhattan apartment Mr Murdoch bought for £30million, a 16-acre Californian vineyard, a flat in London’s Mayfair, an 11-bedroom house in Beverly Hills and a period house outside the Forbidden City in Beijing. 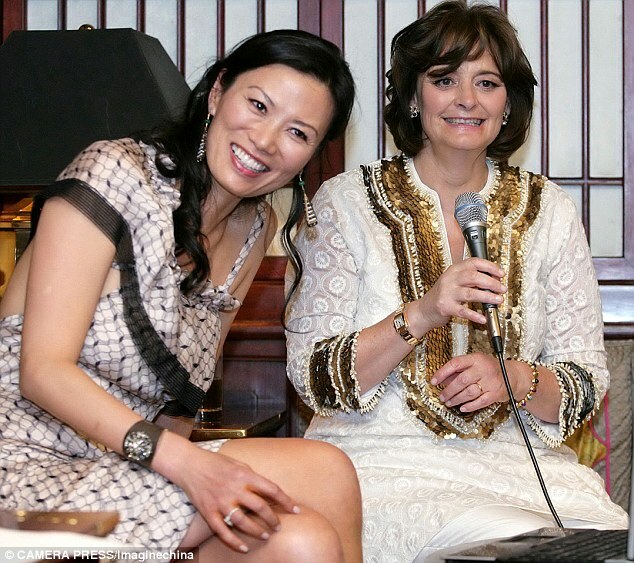 The Wall Street Journal reported in 2000 that Miss Deng helped to cause the break-up of the marriage of an American couple, Jake and Joyce Cherry, who had befriended her when she was a student. In 1988, they arranged for Miss Deng, then aged 19, to leave China for Los Angeles to learn English. She reportedly ran off with 53-year-old Mr Cherry and later married him, enabling her to get a ‘green card’ to work in the US. The marriage soon ended after Mr Cherry discovered she was spending time with a man nearly half his age, said the Journal.